Framed for a murder she didn't commit. 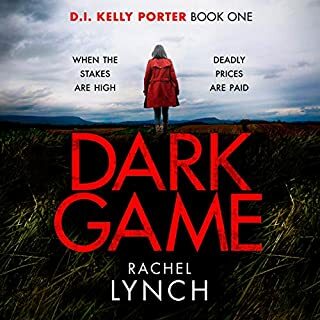 As one of HM Prison Holloway's most high-profile new inmates, Detective Helen Grace has a target on her back with nowhere to hide. Helen has made a long list of enemies over the course of her career - some are incarcerated within these very walls. When one of her fellow prisoners is found mutilated and murdered in her locked cell, it's clear that the killer is someone on the inside. 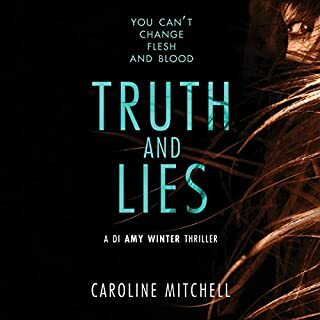 Detective Helen Grace is on the trail of a twisted serial killer in this riveting thriller in the gripping international best-selling series. 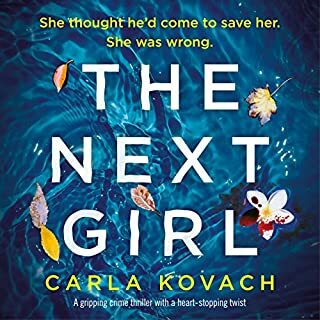 When the body of a woman is found buried on a secluded beach, Detective Helen Grace is called to the scene. She knows right away that the killer is no amateur. The woman has been dead for years, and no one has even reported her missing. But why would they? She's still sending text messages to her family. Would you try another book from M. J. Arlidge and/or Elizabeth Bower and Scott Joseph ? 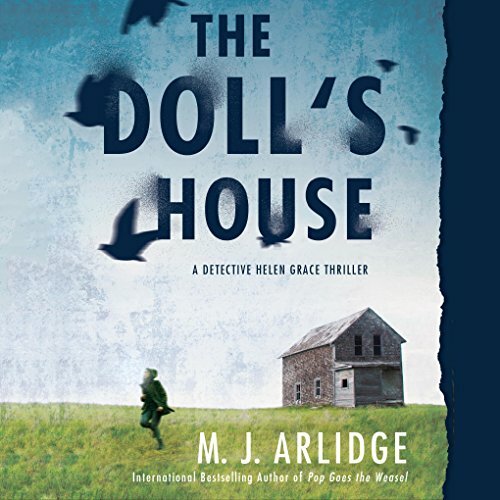 I was thrilled to find MJ Arlidge and the Detective Helen Grace series, and was entertained by #1 and #2. Unfortunately, the plot of #3 is too similar to #2, and there were some totally implausible stupid parts that were fabricated just to lengthen the plot/suspense. Oh, come on, already!!! How many more books about serial killers who abduct young women and hold them prisoner? How many more supposedly edgy, maverick and, apparently, singularly talented detectives forced to work against the constraints placed upon them by mediocre bosses? How more paper cut-out characters about whom I just cannot give a poop?! Helen Grace is utterly without dimension, as are all the other characters in this book. More than that, she is completely predictable and just ridiculous. I can't like her, but that's okay, because everyone in her world thinks that she is just this side of the holy trinity. Similarly, I do not care about the victims because they are also the victims of a writer who cannot make them come to life at all. And the writing? Meh. 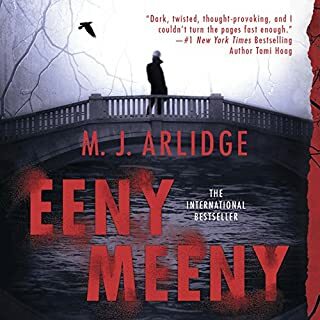 I gave up on this and will not read another M.J Arlidge book. Please, someone tell me of some good reads, like Arnaldur Indridason, Adrian McKinty, Peter Grainger, Camilla Grebe. I NEED a good book!! The Detective Helen Grace series is one of the best series out there! narrators Elisabeth Bower and Scott Joseph delived flawless, five star story telling!! Gripping Detective Story for Sure! I have enjoyed all the Helen Grace thrillers to date and this one was no exception. 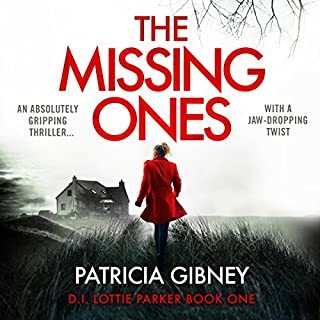 A deranged man; serial murders; virtually clueless cases. . . . until Helen Grace uses her gut instincts to search out the clues no one else seems to see. Great story, lots of action, and really good narration. I listened to this on my way to and from work and it made the time pass by very quickly. This book falls into the category of I interesting, and glad I read it, but ultimately forgettable.